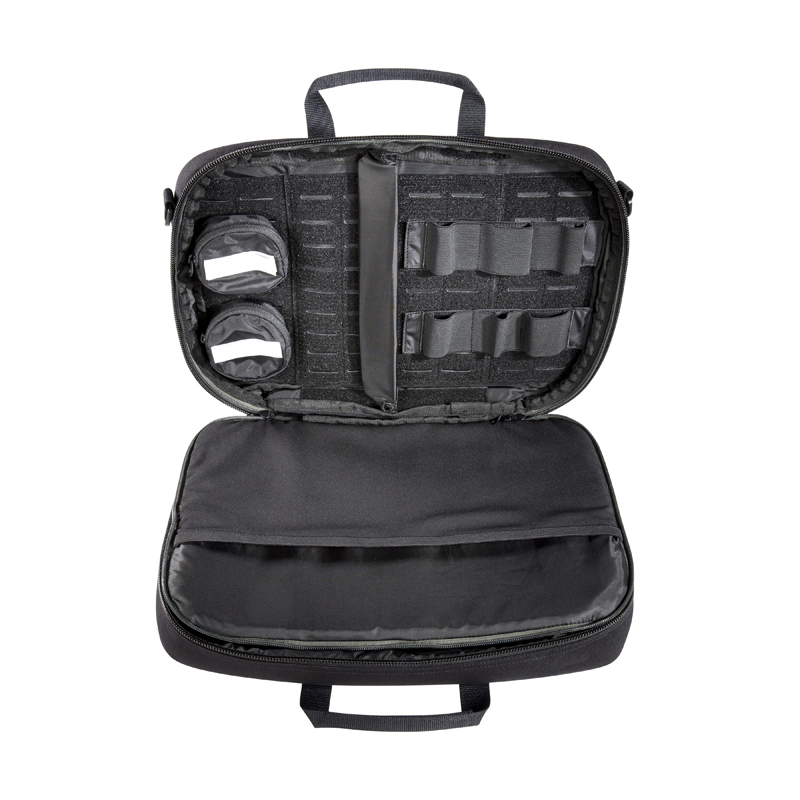 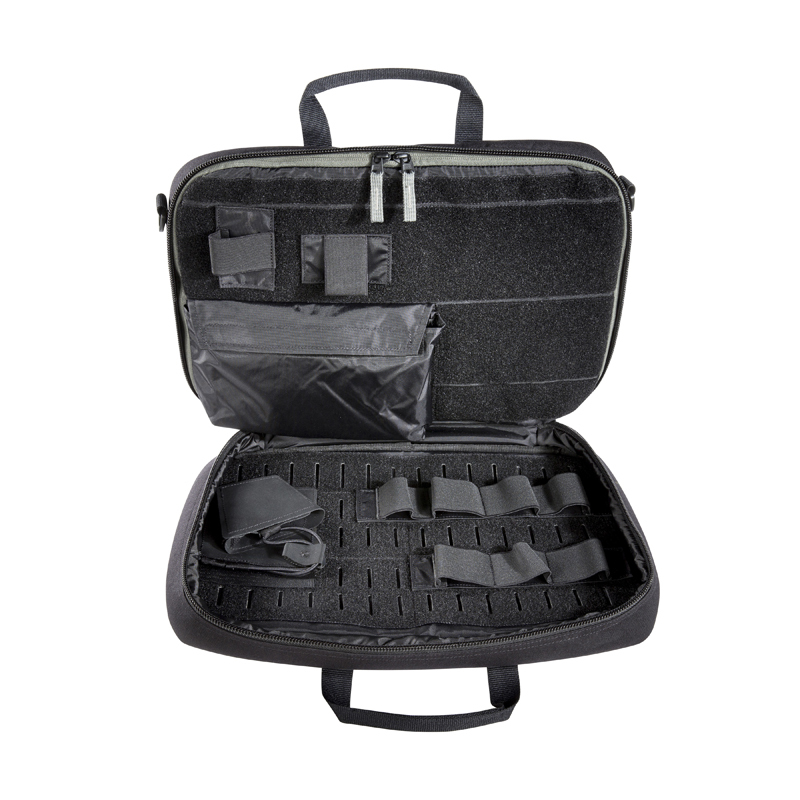 Modular handgun case for two or three weapons. 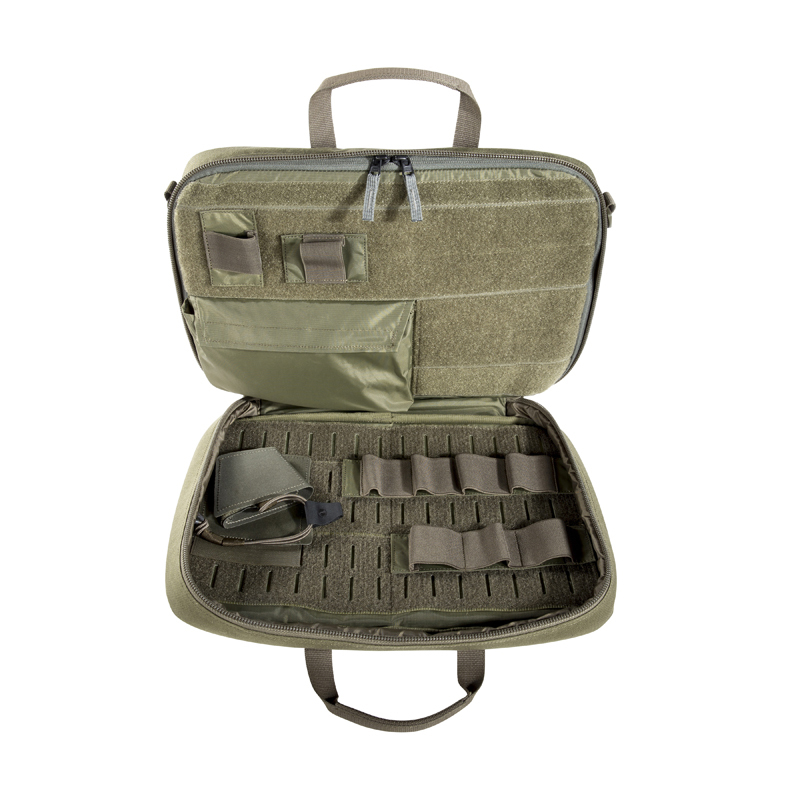 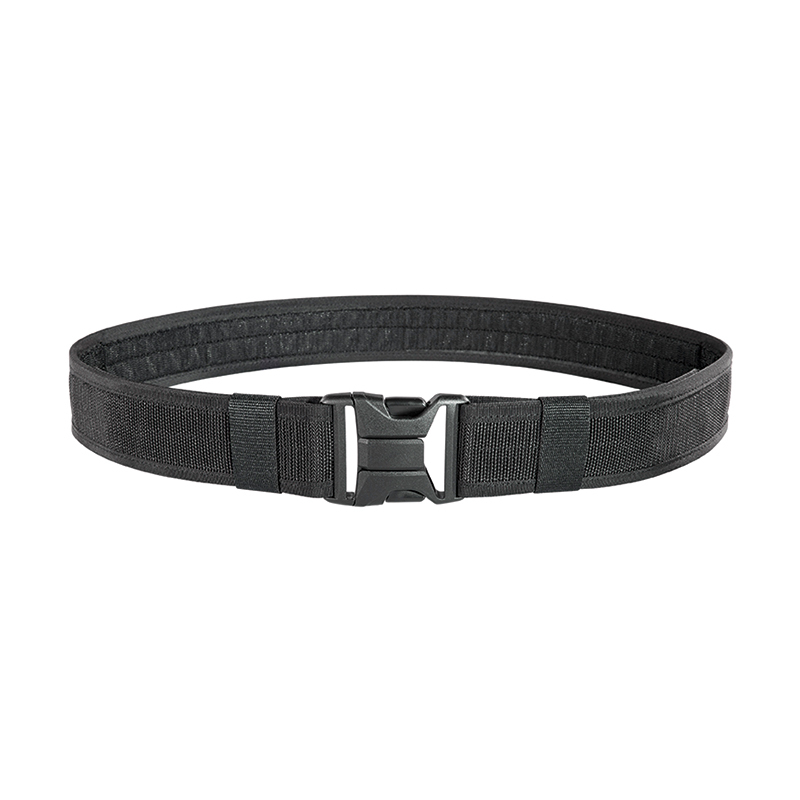 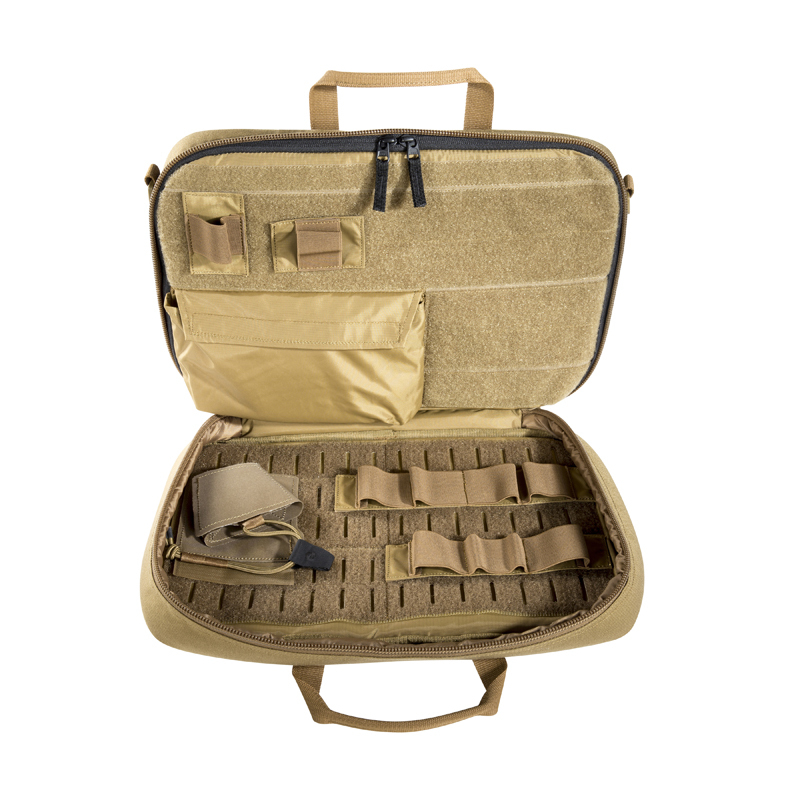 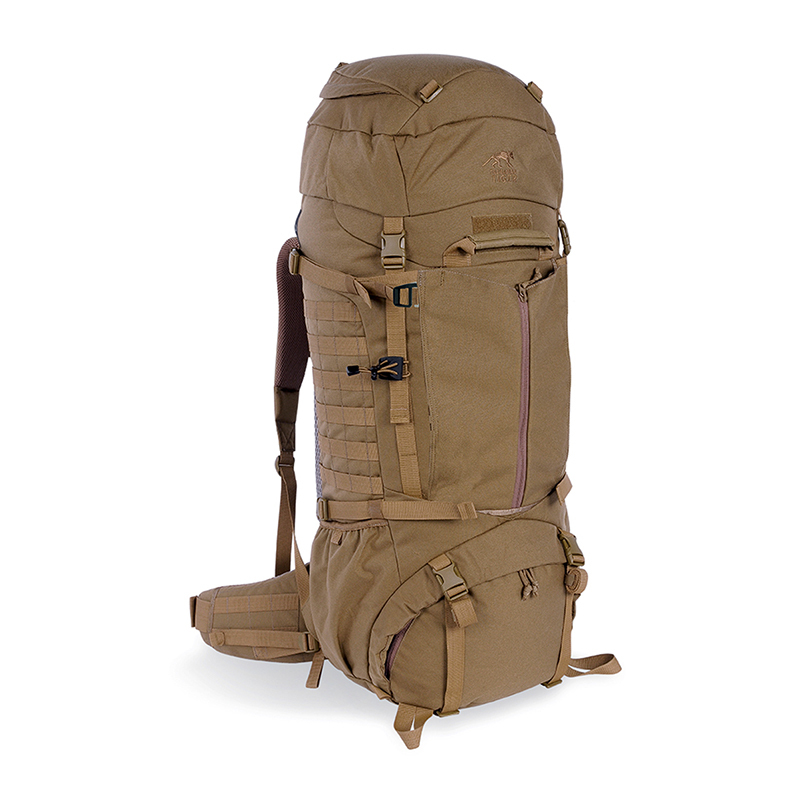 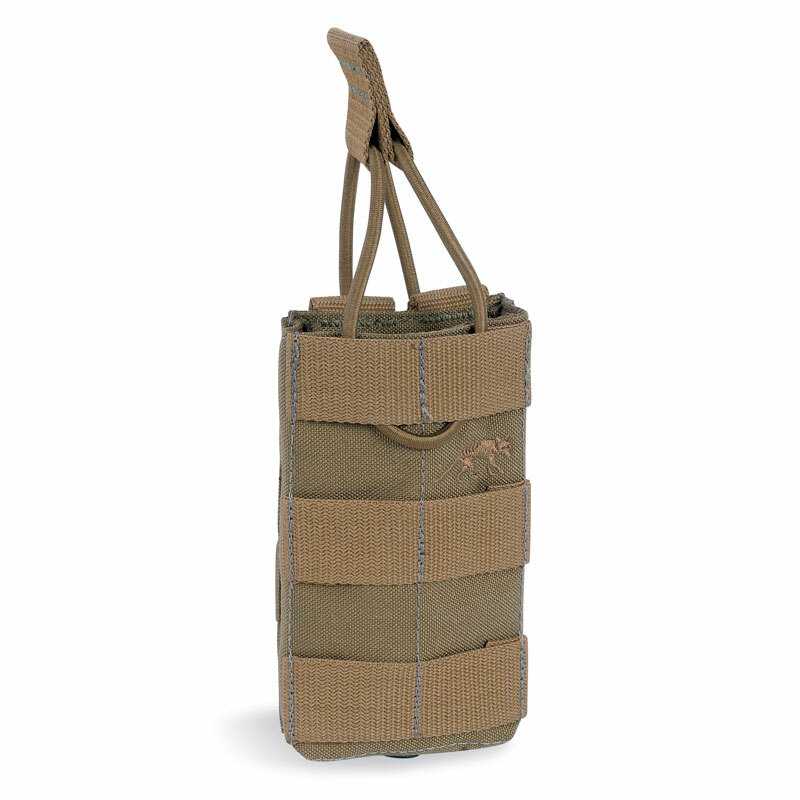 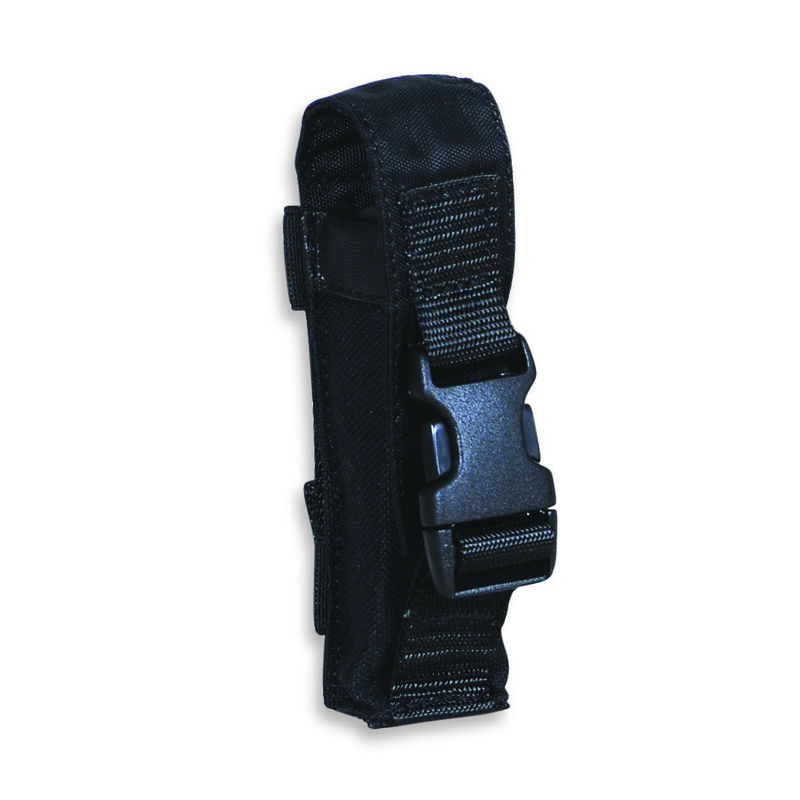 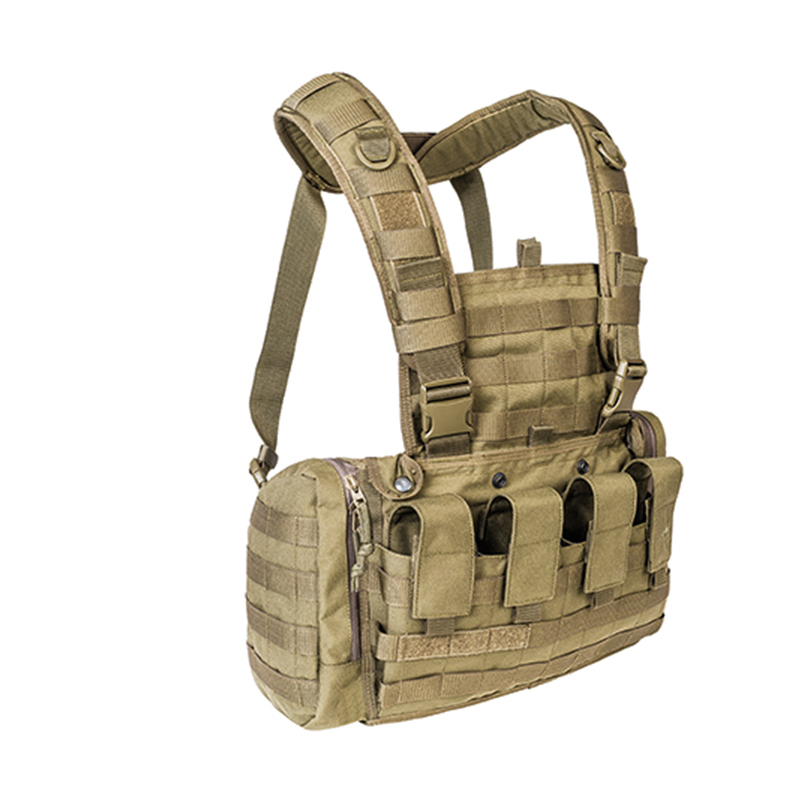 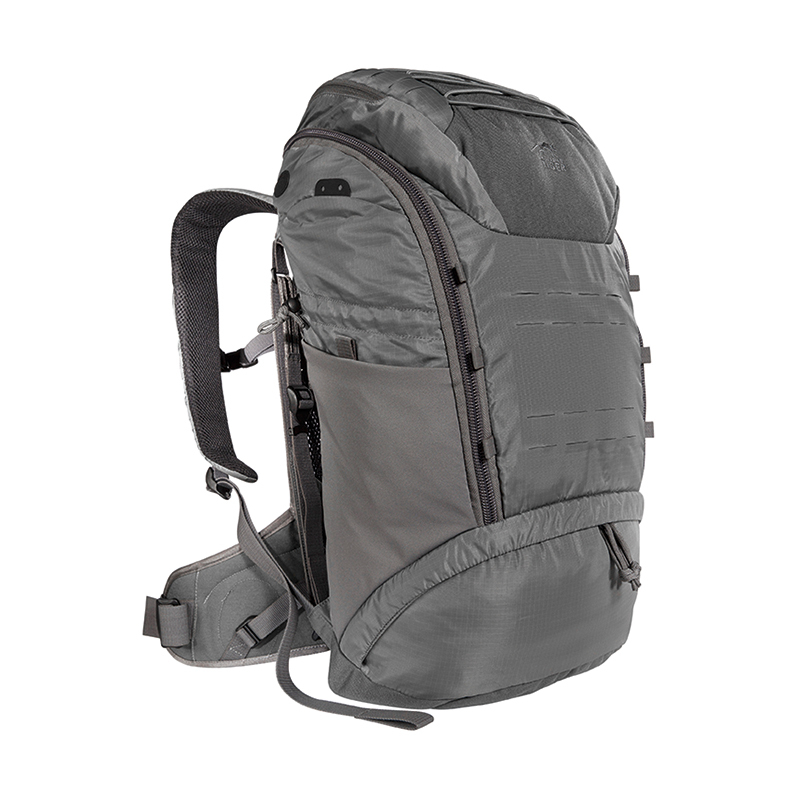 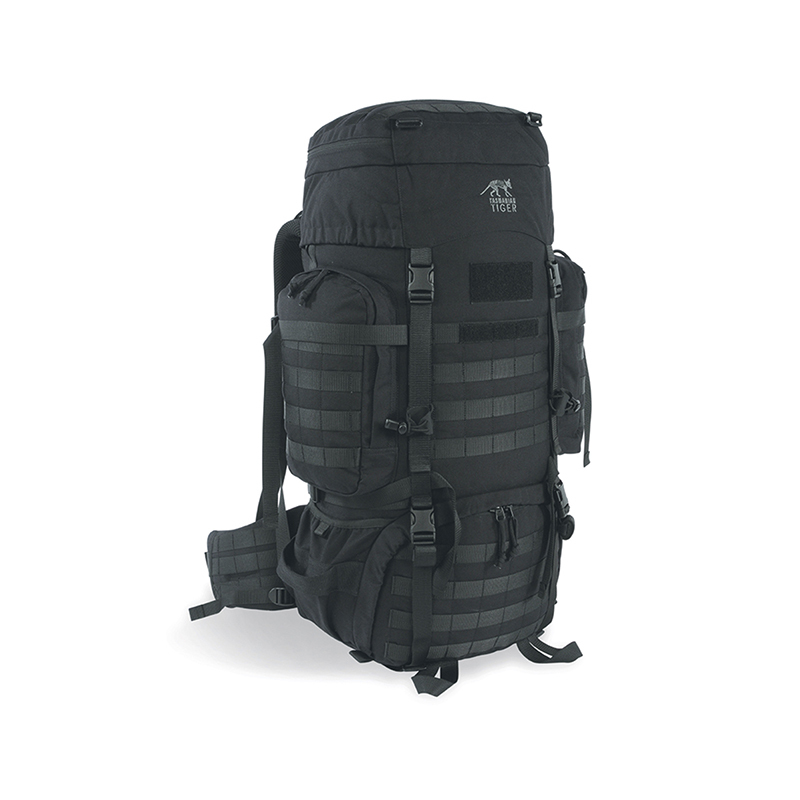 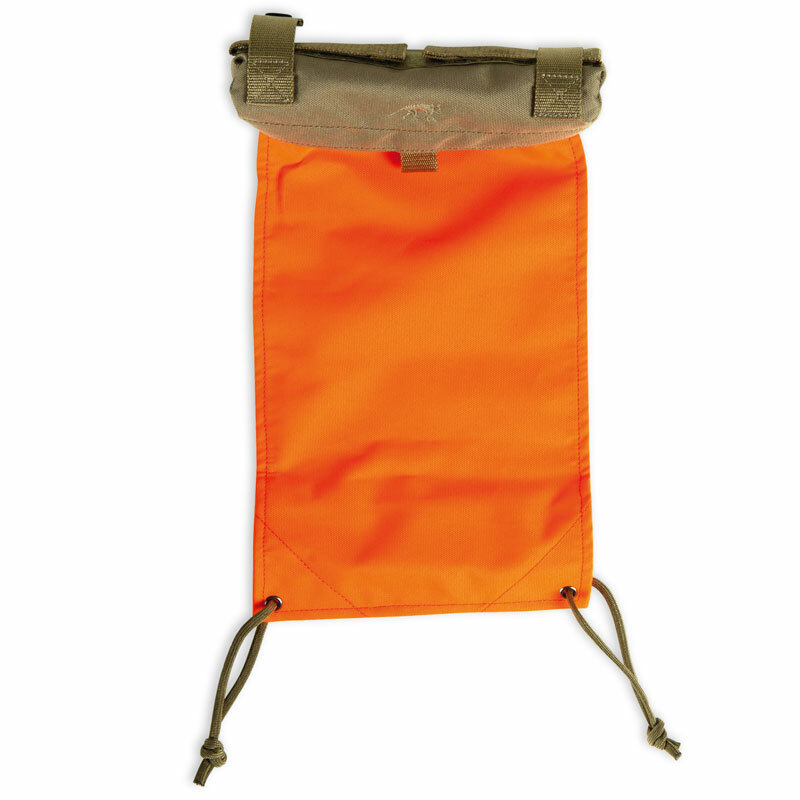 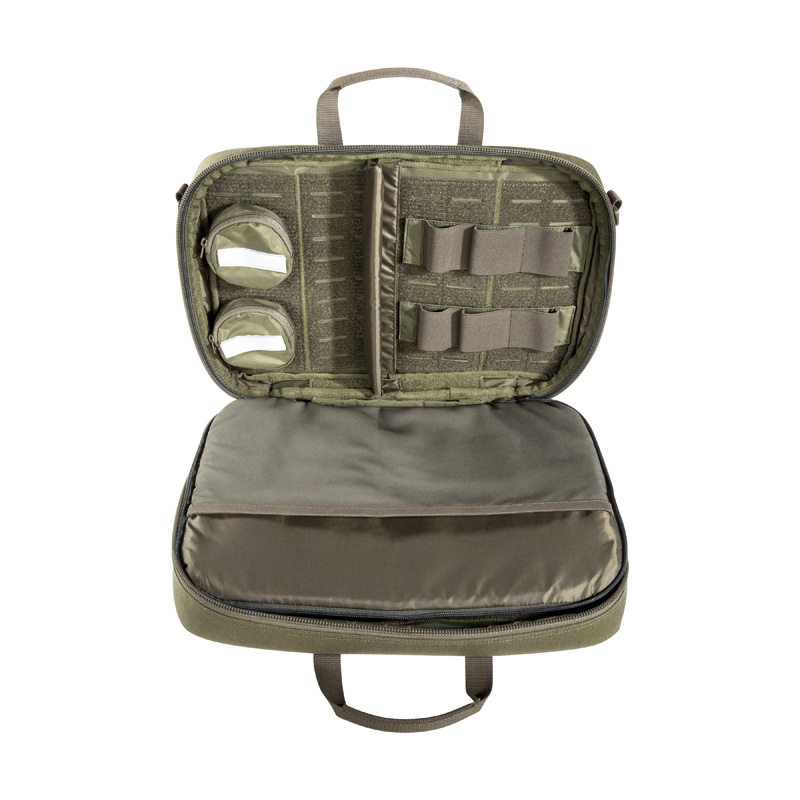 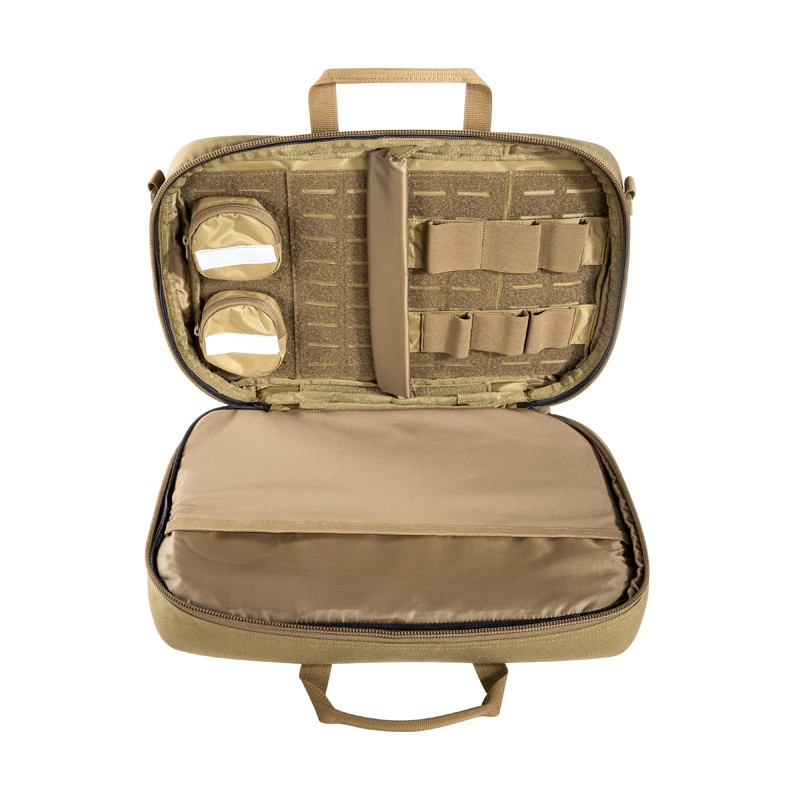 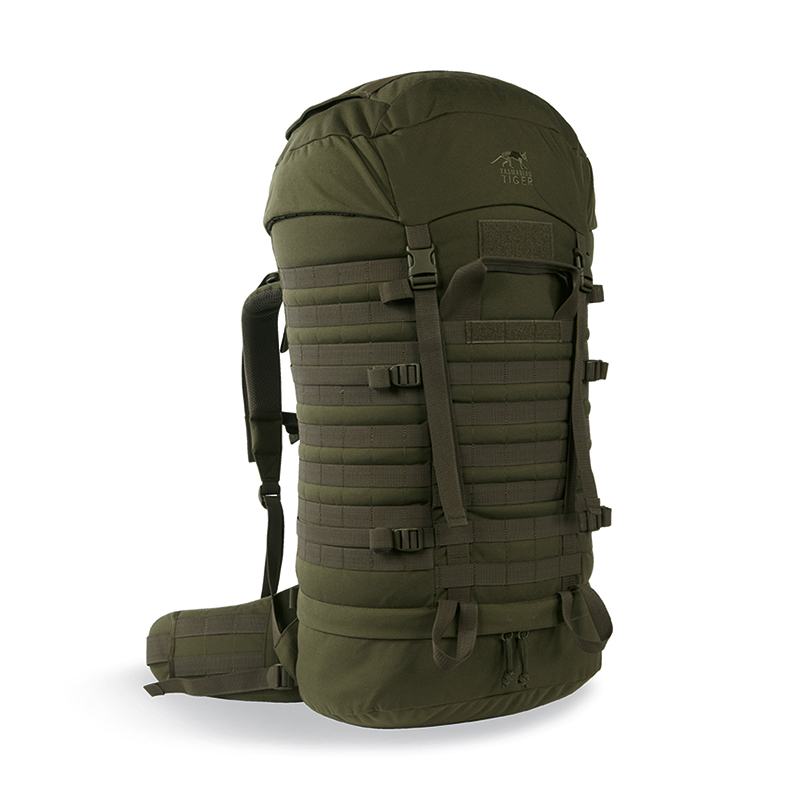 The interior is fully equipped with MOLLE and hook-and-loop storage options. 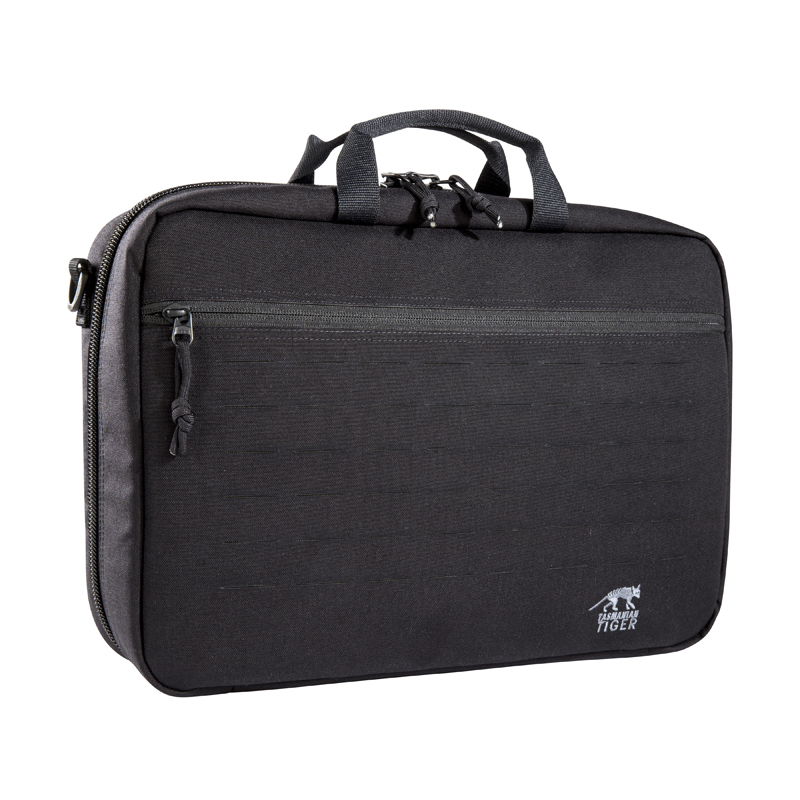 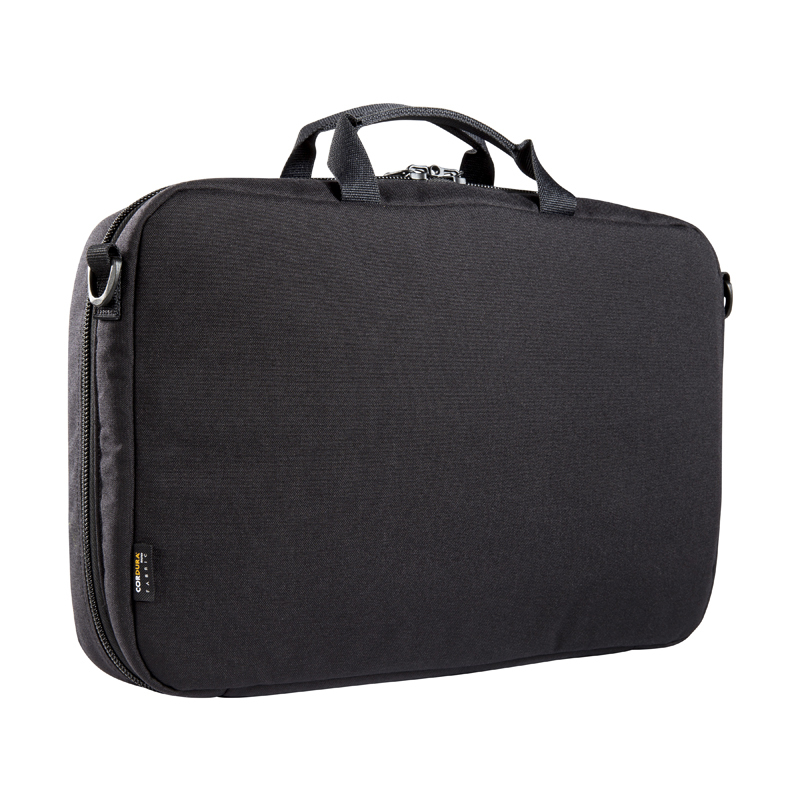 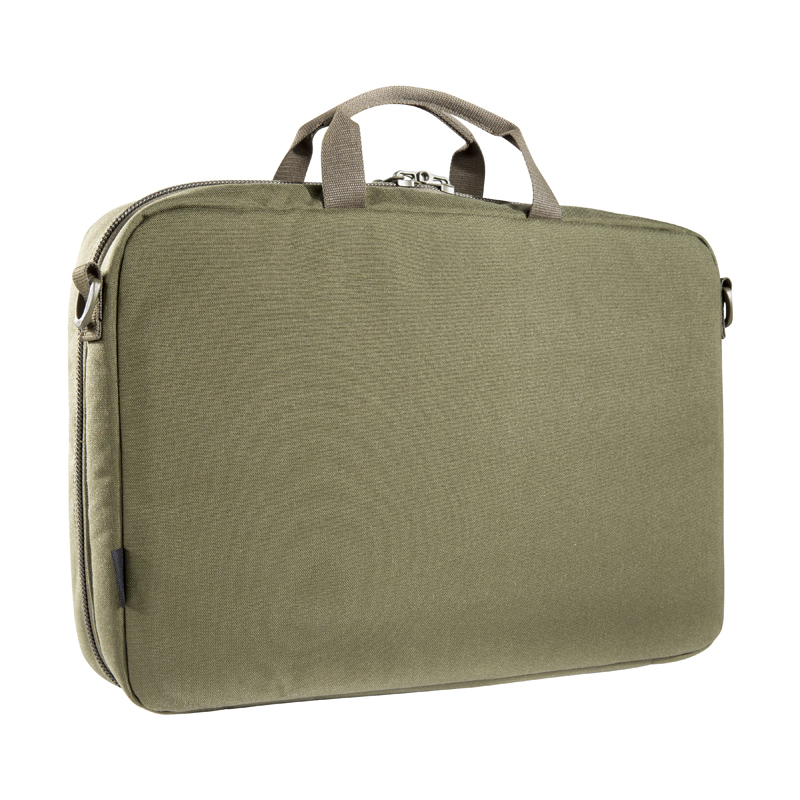 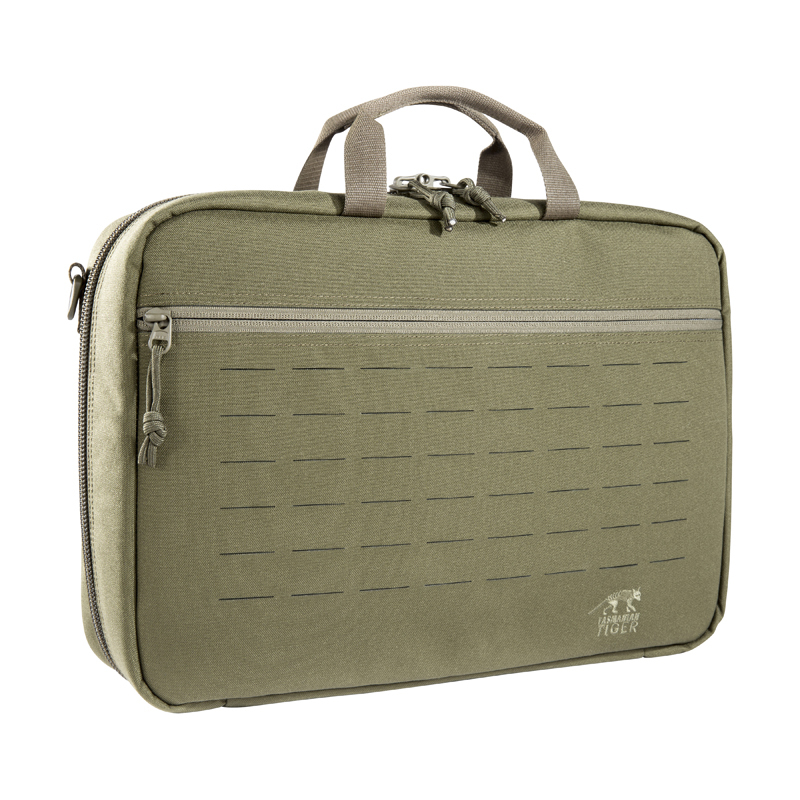 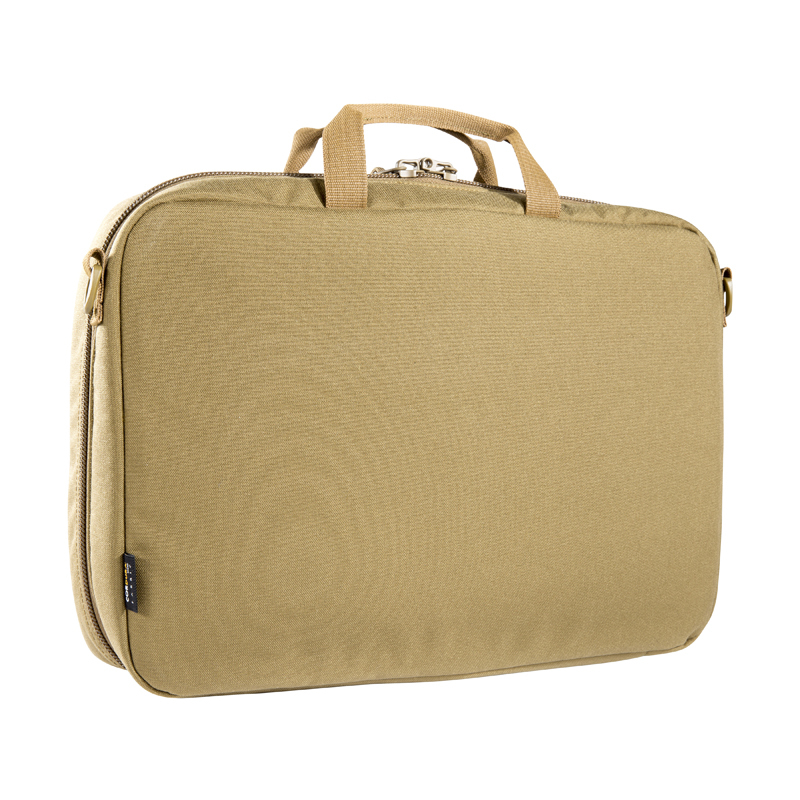 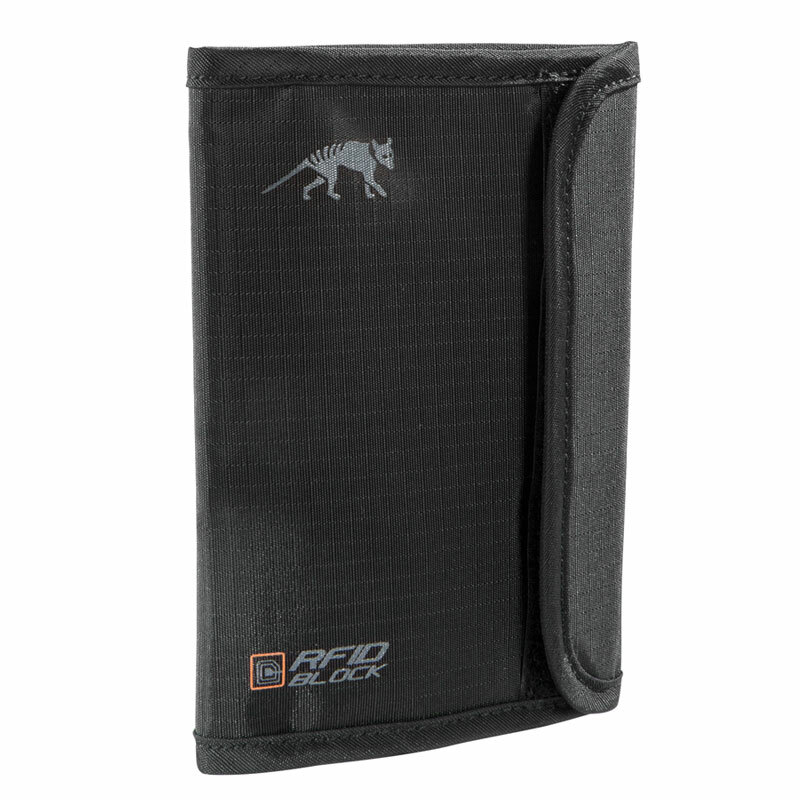 A zippered interior pocket is used for storing a laptop or additional equipment.